Shopping for an engagement ring should be pleasurable, rather than a dreaded experience. You are about to declare your love and commitment to that one special person through the gift of a diamond ring, a ring that is more than just a material object, but a promise. 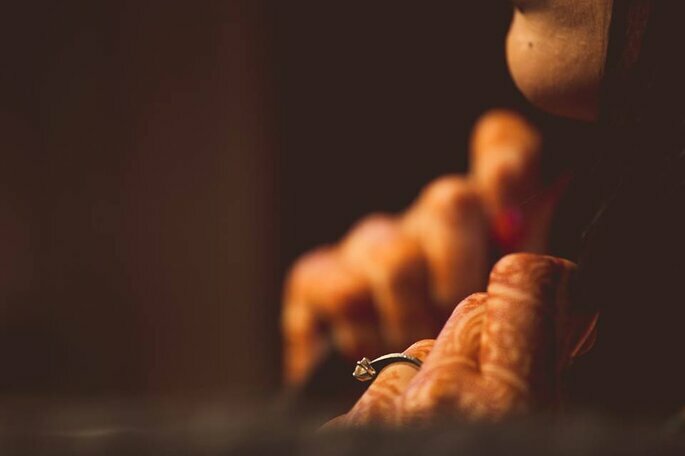 In age-old traditions, and in many commonwealth nations like the UK and Canada, the engagement ring is worn on the fourth finger of the left hand. 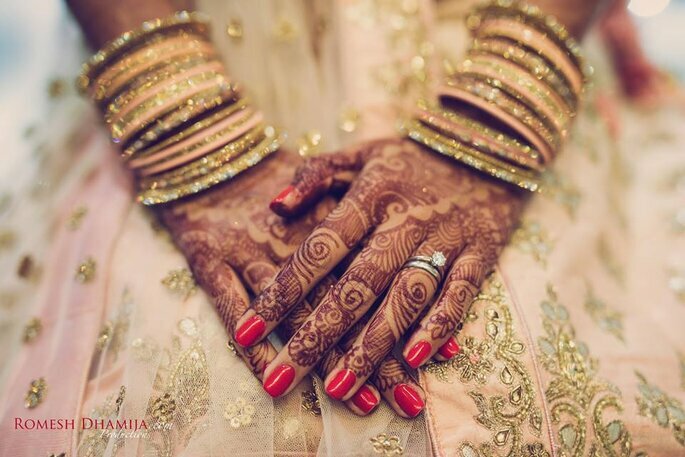 While Orthodox Christians and Eastern Europeans may wear it on the right hand, Muslim and Hindu traditions see no difference on which hand the ring is worn, so long as the fourth finger is the one adorned by the ring. 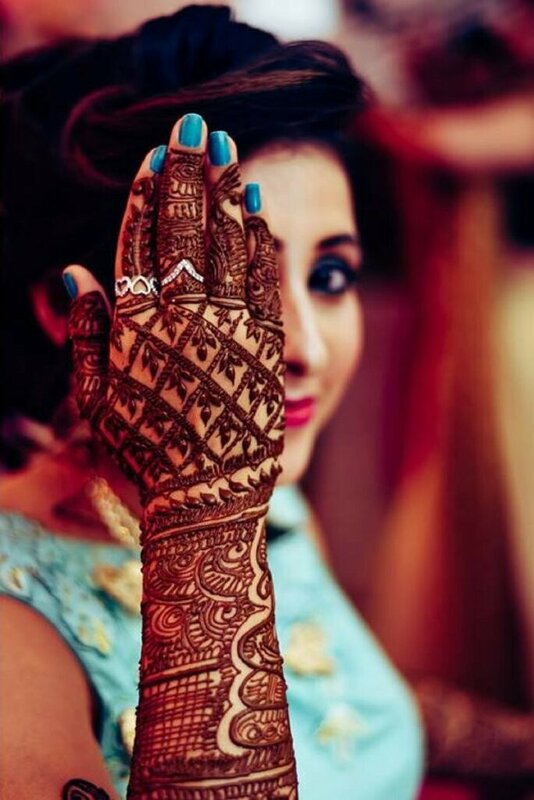 The fourth finger is considered to be the one with a direct vein to the heart, and it is practical too, because the ring won’t get in the way of daily chores. Many men search high and low for the special ring, because they know it is one she will wear forever, and so don’t want to get it wrong! To make the search a little easier, we’ve compiled a list of top tips to consider when searching for the perfect engagement ring. 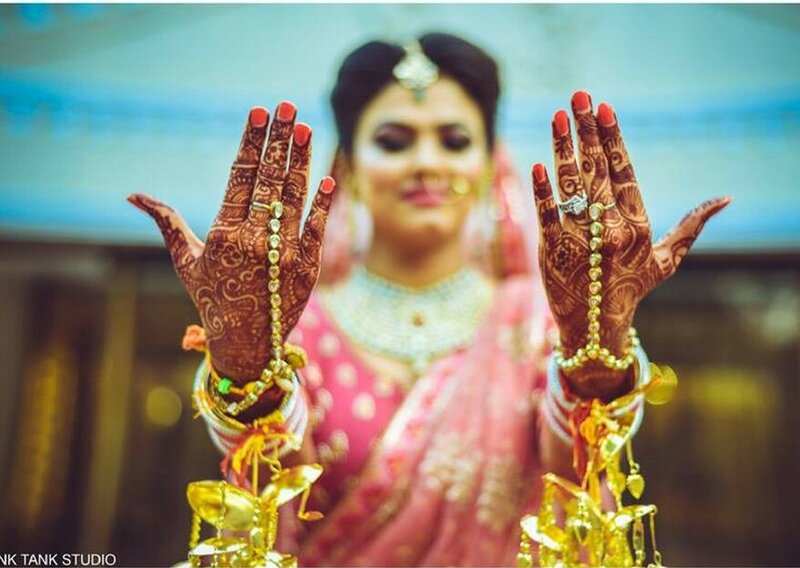 It’s always a great idea to check your loved one’s jewellery collection to gauge her style and preferences before starting your search for the perfect ring. For example, does she wear predominantly gold or silver jewellery? Does she prefer colourful and grand pieces or simple, elegant and understated? Deciding on these few factors according to her personal tastes will narrow down your search. 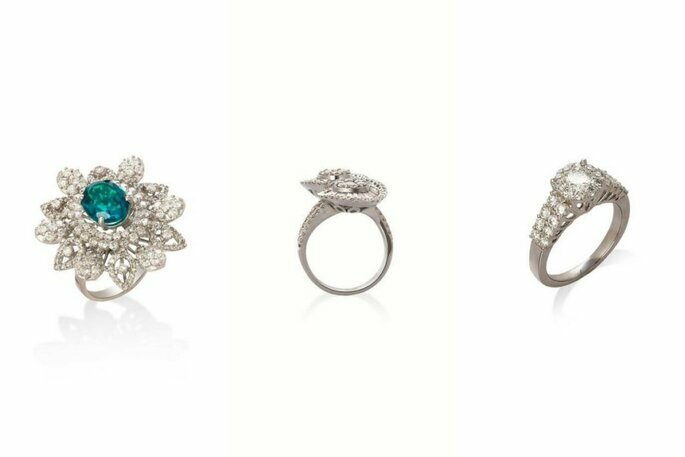 There are many brands that are always the go-to for exquisite rings, such as Tiffany&Co, although these come at a price. The little green Tiffany box is something that every girl delights in seeing, that’s a fact. However, if you shop around a bit, there’s a good chance you’ll find a dazzling, high quality ring from a smaller brand that is just as beautiful but more affordable. The other benefit of going to more unknown brands is that the ring will be more unique! 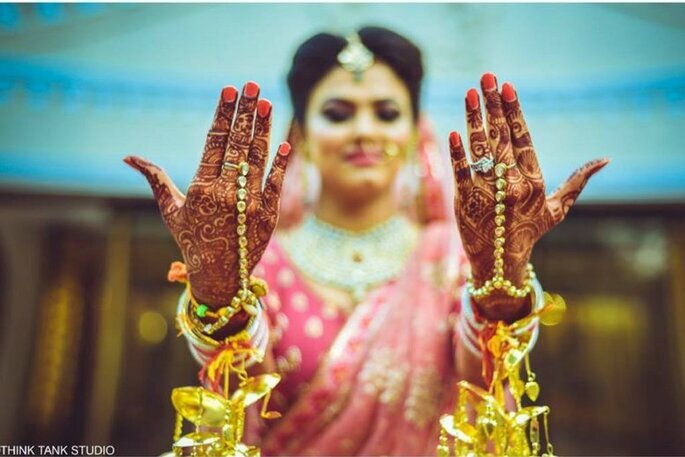 Indian engagements and weddings are known worldwide for their colour and extravagance, so why does it have to be different with the ring? An engagement ring doesn’t have to stop at the band and a diamond: there are many other precious stones and diamond shapes that can be incorporated. This will come down to you and your loved one’s personal style and favourite colours or birthstones. You can engrave a message inside the ring in order to commemorate feelings, emotions, and memories in their ring forever. It is a small message but the added touches are what makes it that much more special. Once you have considered these helpful tips, you can embark on your engagement ring search with a strong idea of style, colour and size, making the whole process easier. 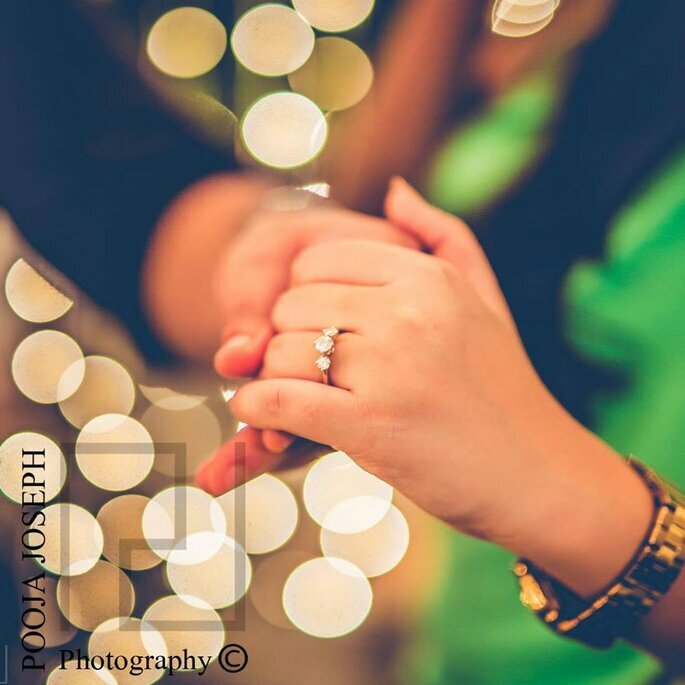 We hope you find the perfect ring that expresses exactly how you feel!